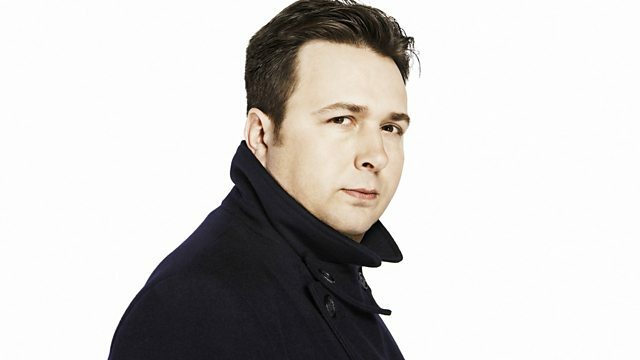 BBC Radio 6 Music - Gideon Coe, Late Night Book Club with Simon Goddard. Sessions from Caitlin Rose, Hooded Fang, Huggy Bear, Florists, Shakti. Gorky's Zygotic Mynci in concert. Elvis - The Legend (Vol 3).